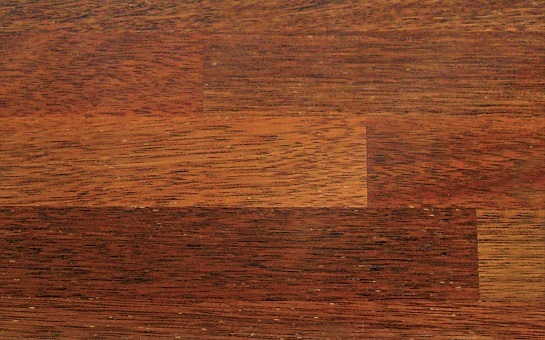 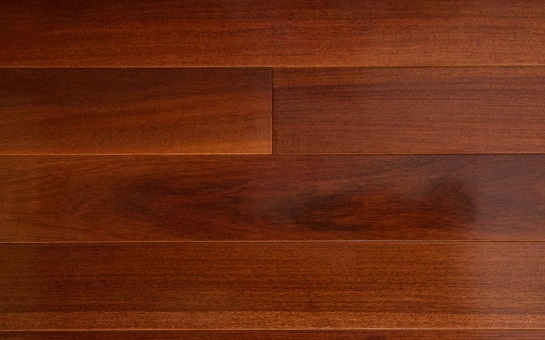 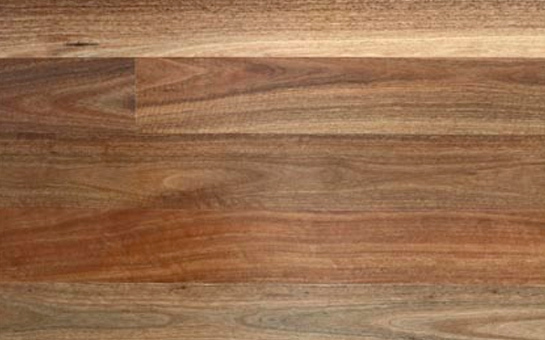 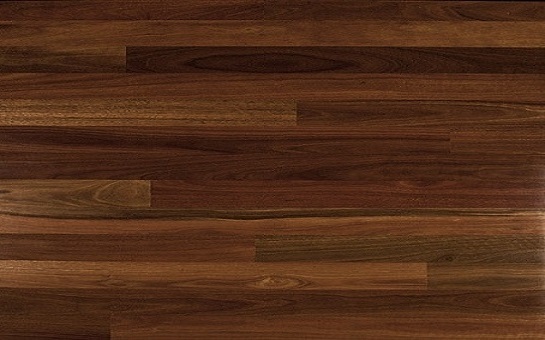 American Black Walnut heartwood ranges from light to dark chocolate brown in colour, sometimes with narrow streaks with a purplish or darker brown tone. 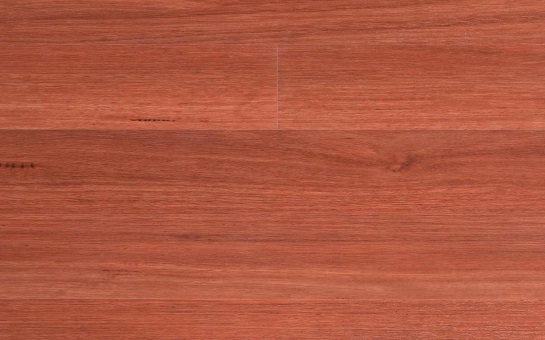 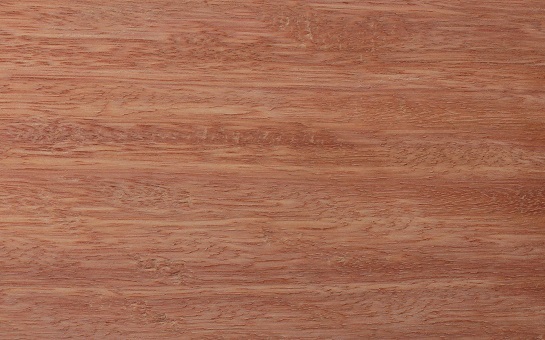 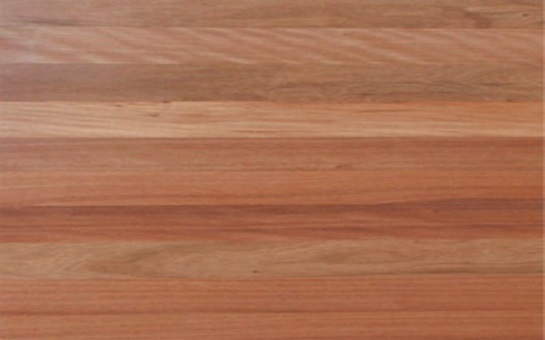 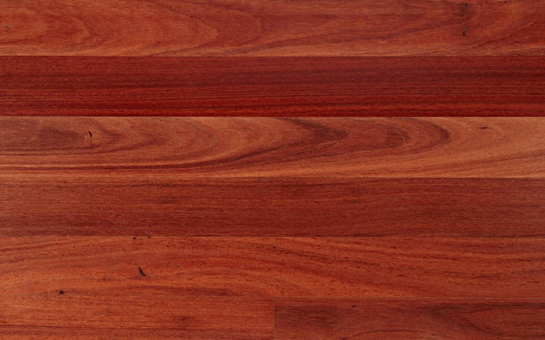 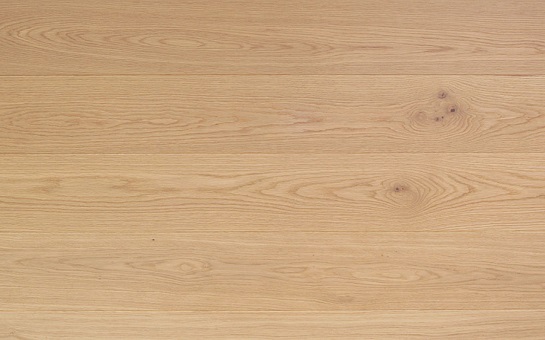 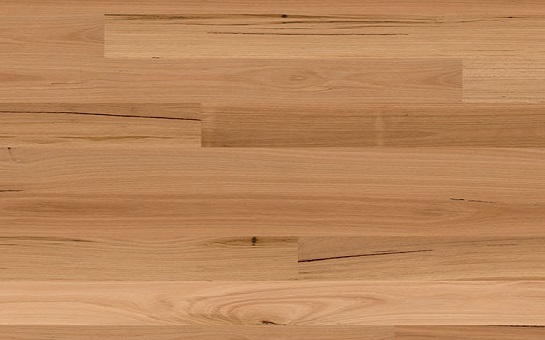 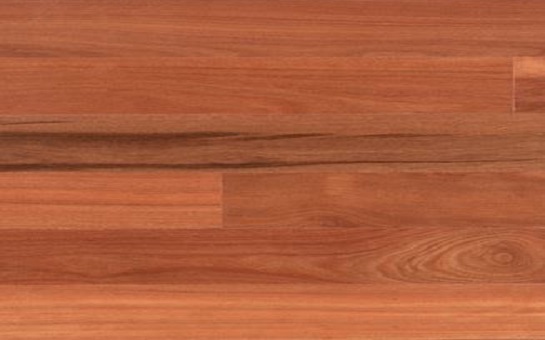 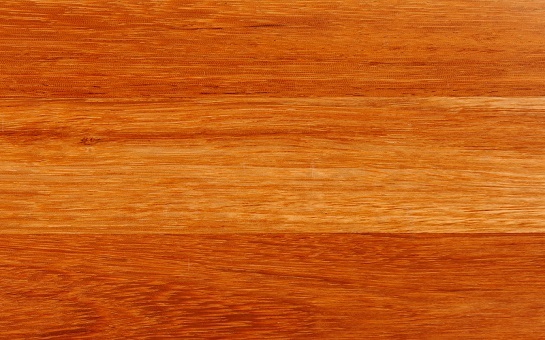 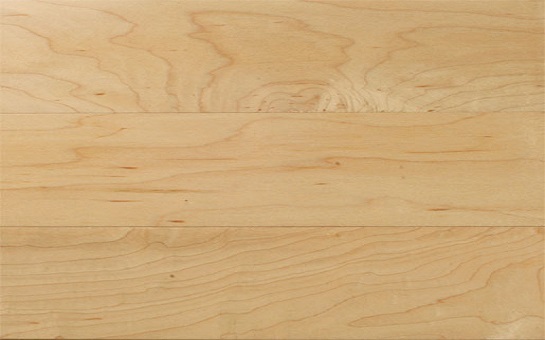 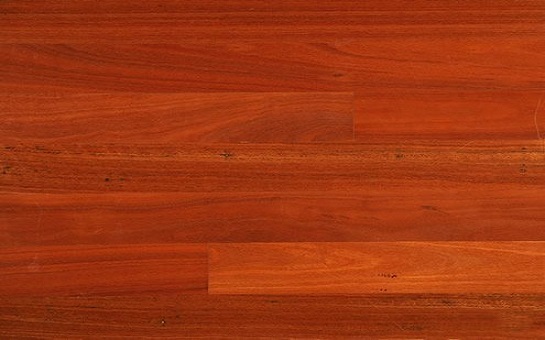 In comparison, sapwood is a distinctive creamy white. 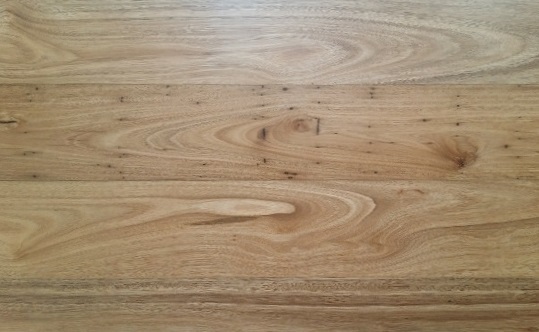 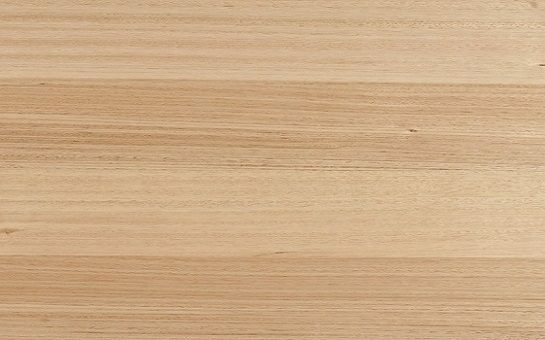 Black walnut is a finely grained timber, often with attractive swirls and wave patterning, especially around knotty areas. 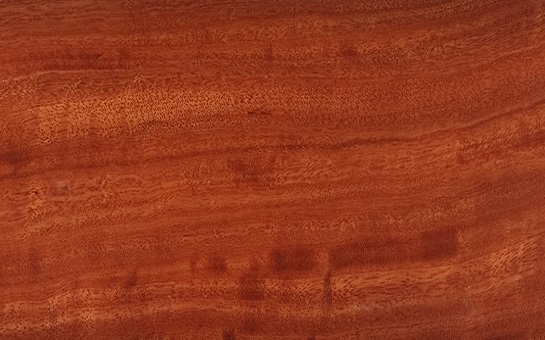 The heartwood lightens in colour as it ages, especially when it is exposed to UV light. 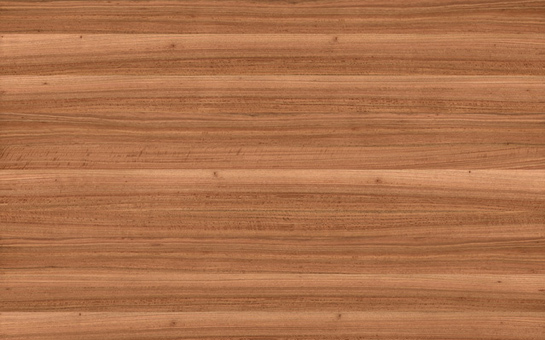 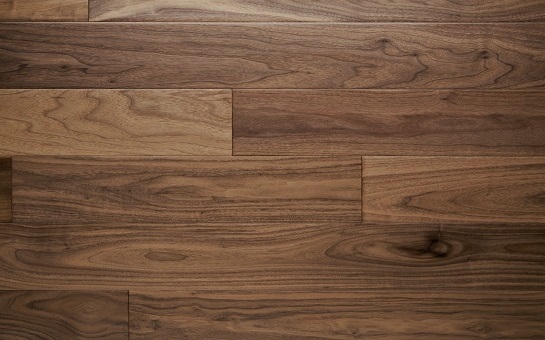 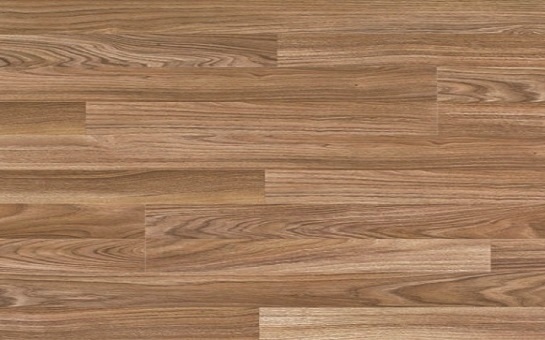 Walnut available in various lengths, widths and grades.